The new guidelines focus on the potential risk of harm rather than what harm was actually caused when serious breaches occur. Risk mitigation then becomes a priority. This forces businesses to invest in safety measures that reduce the overall risk of accidents and their outcome, far beyond general mitigation methods that were the norm. Paying for independent consultants to review one’s health and safety policies becomes a priority. And up to date health and safety courses such as the ones listed on findcourses.co.uk can become an investment in the company’s bottom line. If there’s any economic benefit from the health or safety breach, then the fines will be increased. This means that businesses can never let managers or employees themselves cut corners on health and safety to get things done faster or increase production. One judge was quoted as saying it should never be cheaper to offend than take appropriate precautions. If safety breaches were done to increase production or generate more revenue, the fines may be set to completely wipe those out. It has been suggested that fines of up to 100% of pre-tax profits could be imposed. One complaint about the law is that it hits small businesses harder. A large company is typically better at absorbing a million-pound fine than a small business paying a £100,000 pound fine. That is aside from the legal costs of fighting the fine and the investment of time and resources in dealing with the court case. 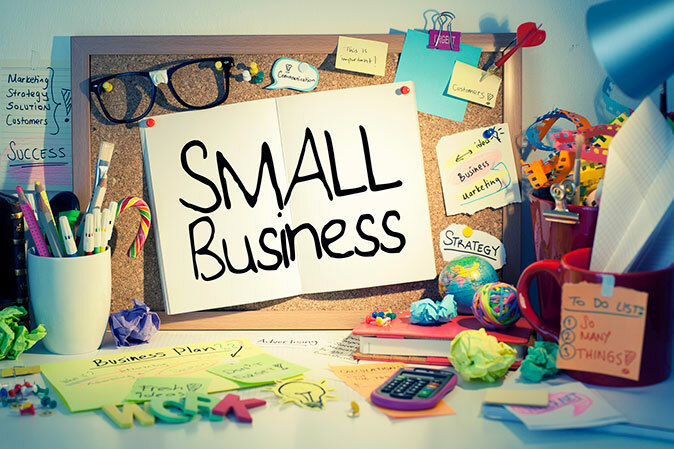 This means small businesses suffer far more when hit by criminal proceedings. They’re at greater risk of going out of business. Conversely, they’re the ones who would struggle to set up safety management systems, formal bureaucracy and procedures that systematically reduce risk, report incidents, track employee training, and monitor compliance with rules and regulations. The fines can be mitigated by the profit margins of the business. Businesses with very low-profit margins may be able to get a reduced fine, but that’s not a guarantee. Non-profits and public bodies get a discount but can still be fined. The courts are discussing formulas that allow for far greater fines to be issued against very large organisations, so the cost these businesses will pay for future violations would likely be much greater. However, we aren’t there yet. The courts have already decided that a wholly owned subsidiary is going to be fined based on the turnover of the parent company, not the turnover of the smaller subsidiary. This guarantees that large businesses don’t limit their fines by breaking up their business units into smaller legal entities. Another issue is the fact that the guidelines increased potential sentences for individuals. It is possible for an individual to be sentenced to 26 weeks to two years if considered personally liable or responsible. These sentences are typically reserved for senior managers and directors when they’re convicted of breaches of the Health and Safety at Work Act or associated regulations. Fail to address known safety hazards or mitigate the harm it could cause, and you could go to prison. Conversely, business leaders can protect themselves by leading by example and aggressively enforcing robust health and safety policies. Prospective sentencing guidelines could result in gross negligence manslaughter charges that could put someone in jail for up to 18 years for a workplace fatality. One business was hit with a nearly £2 million fine because an employee contracted legionellosis. This fine was issued despite the fact that environmental health officers couldn’t definitively link the illness to health and safety breaches at the worksite. This means that a business could be hit with fines if any adverse illness or injury occurs at a worksite with health and safety breaches. Another shift under the act is the issuing of incredibly high fines that used to be reserved for workplace fatalities. One lesson from this is that the liability that comes from a generally unsafe worksite is far greater than the obvious risks. 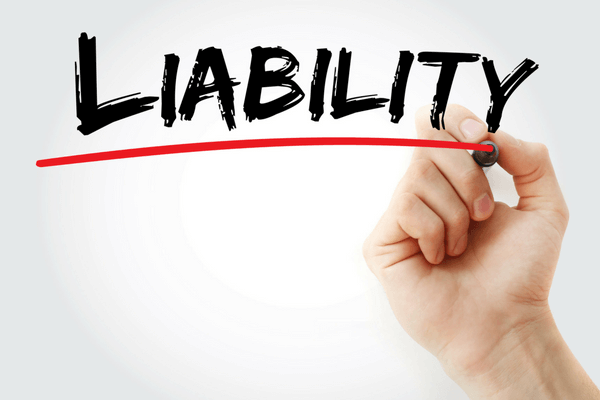 The second lesson is that liability, in general, is far greater, and businesses need to budget for that somehow. The new guidelines have made it clear that you cannot afford to ignore compliance with the new health and safety rules. Any serious case related to your business could destroy it.